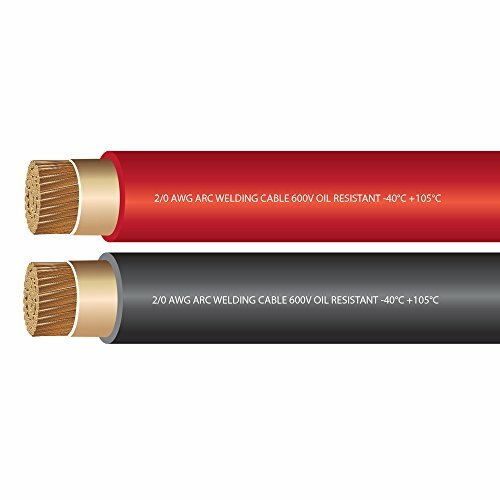 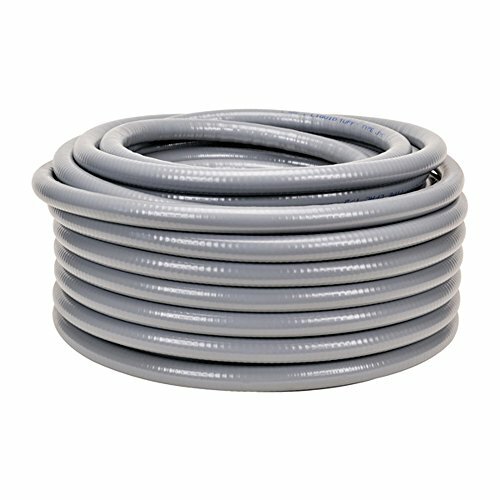 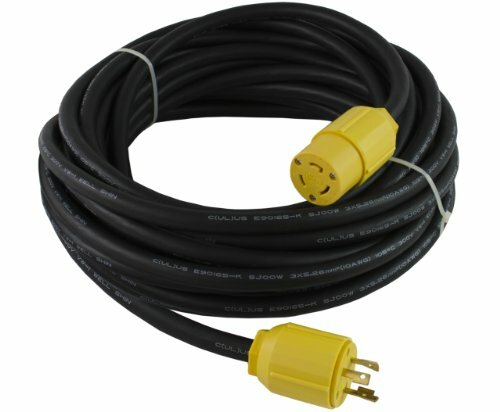 2/0 AWG Premium Extra Flexible Welding Cable 600 Volt – EWCS Branded – COMBO PACK – BLACK+RED – Made in the USA! 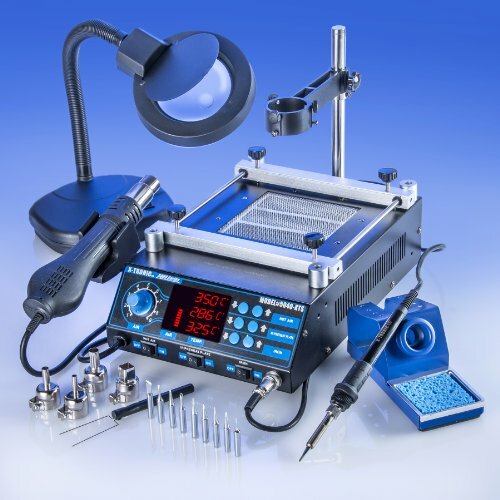 All in One station the combines a Hot Air Rework Gun, Soldering Iron and a Desoldering Gun. 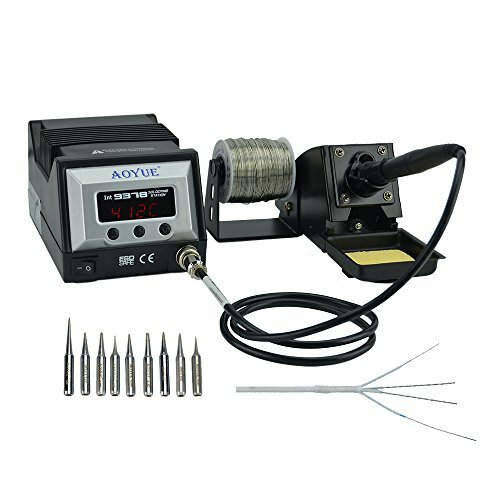 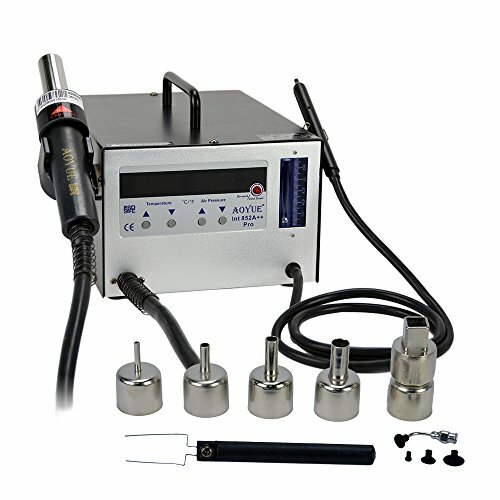 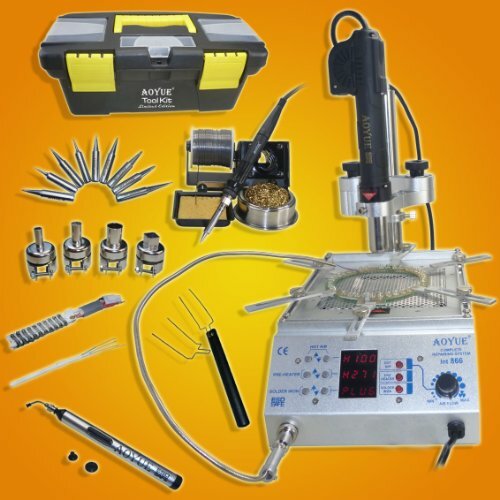 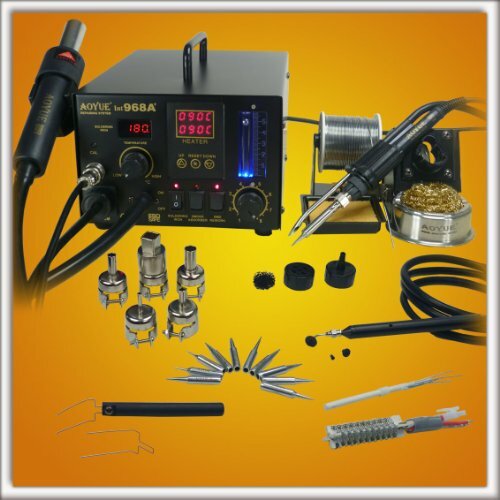 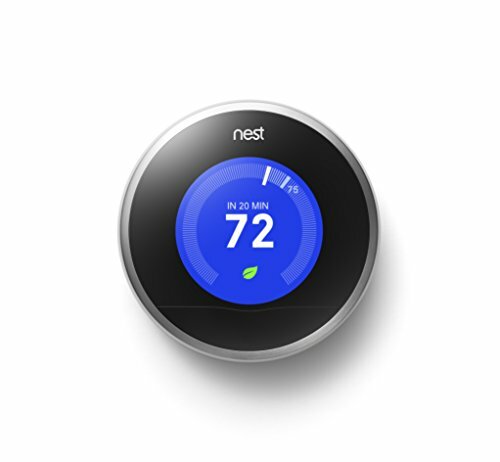 All Digital display of air temperature, soldering iron temperature and air pressure. 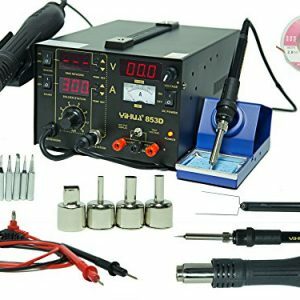 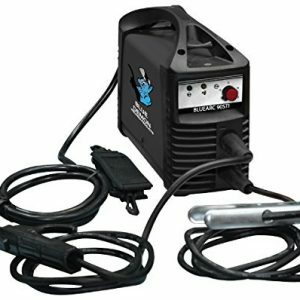 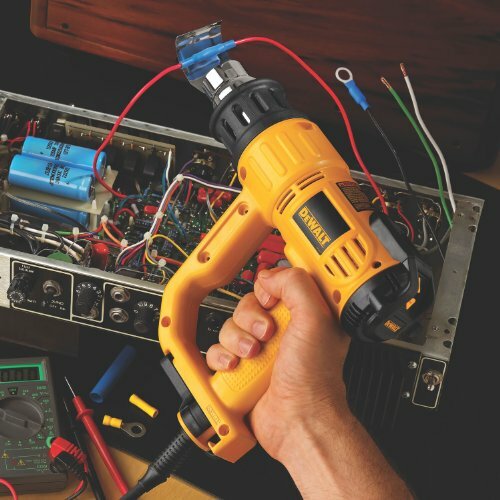 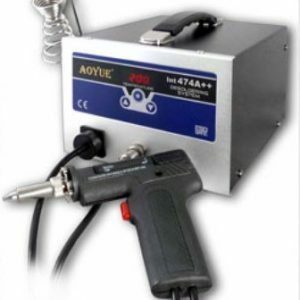 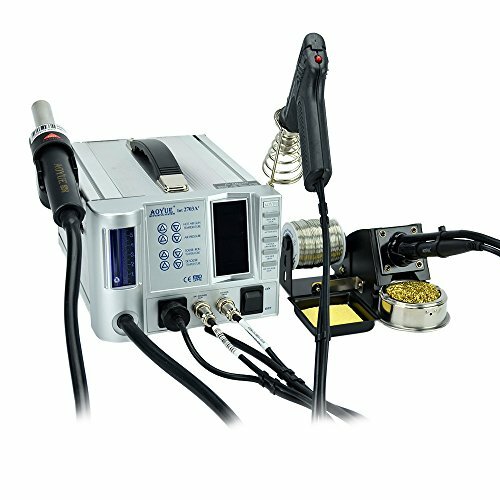 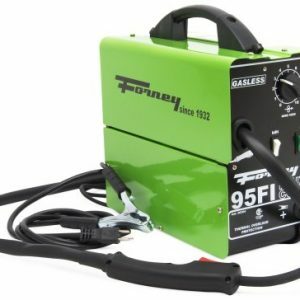 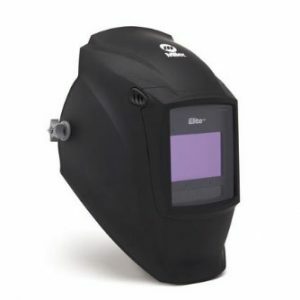 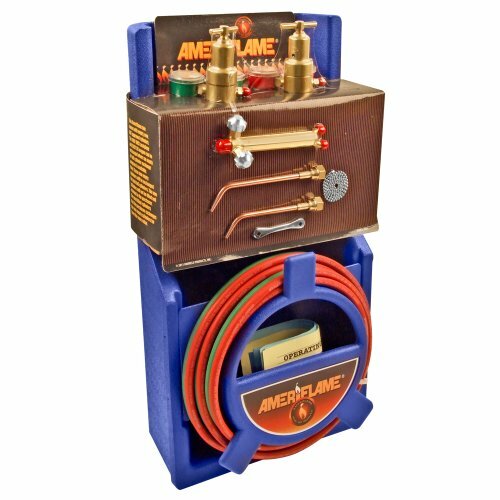 The Blue Arc 90STI inverter-based stick welder with TIG option features 115V inverter technology that can be used almost anywhere. 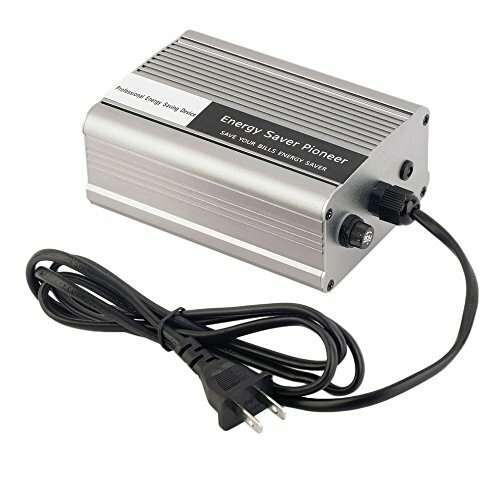 The inverter-based system offers increased power output from a smaller transformer, resulting in an extremely lightweight. 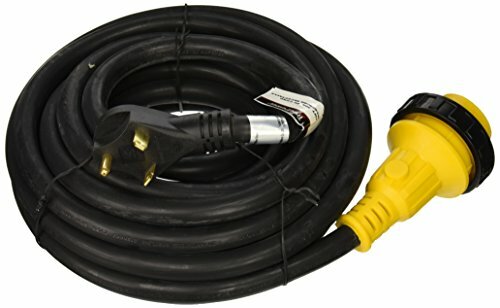 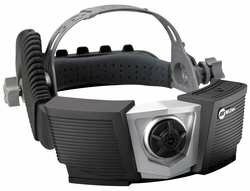 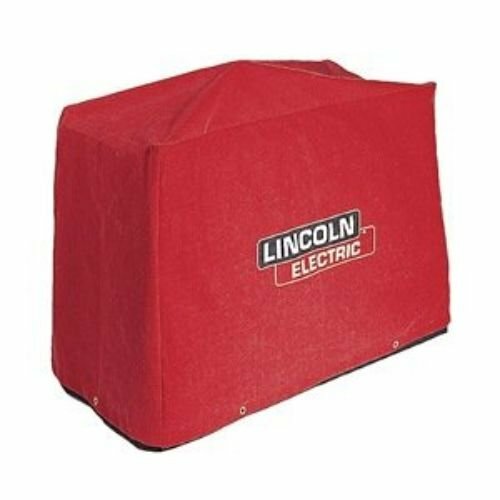 This Inverter stick includes a shoulder strap. 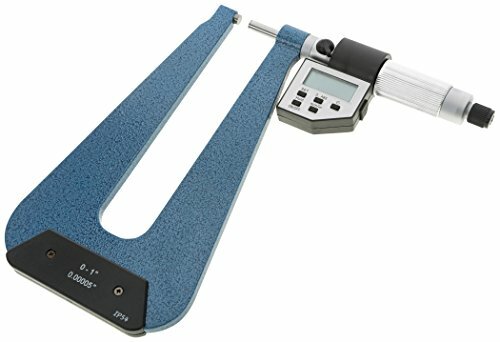 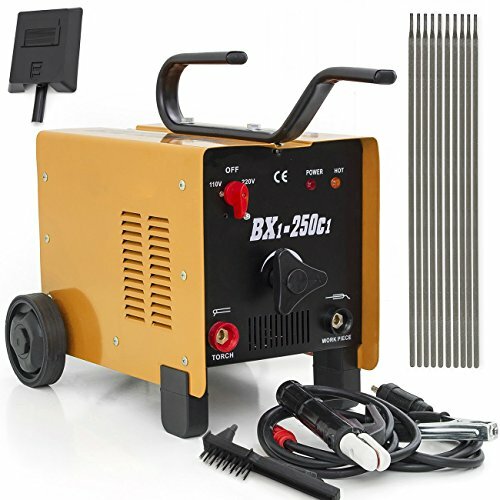 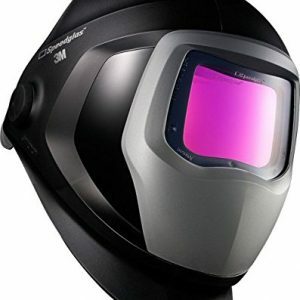 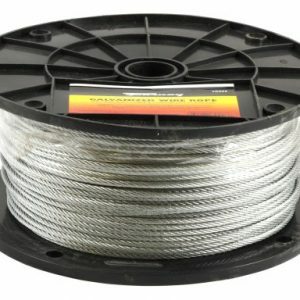 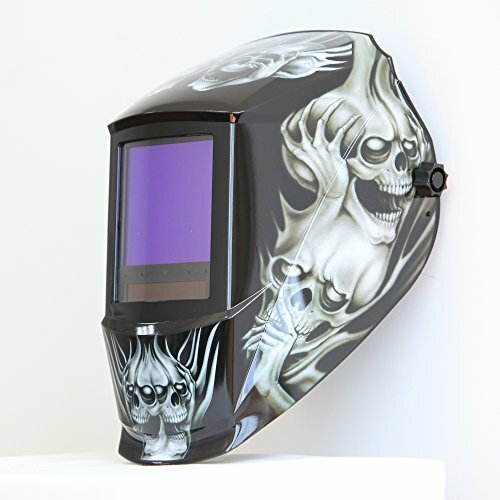 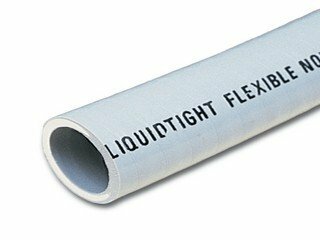 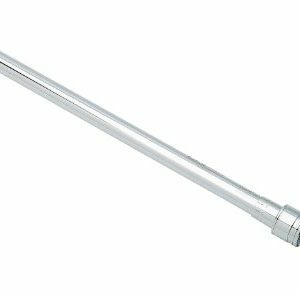 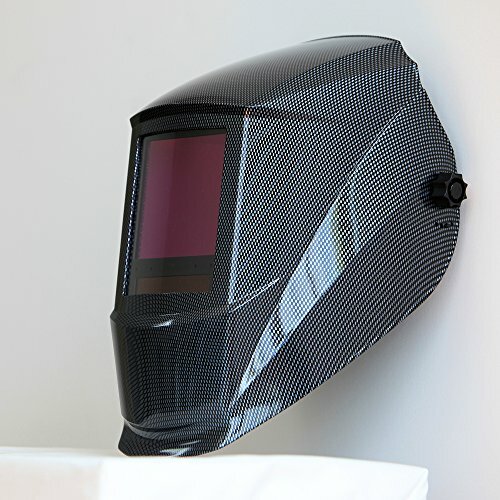 It is ideal for welding all sorts of carbon steel, stainless steel, cast iron, and hard surfacing.